Pinball Magazine respects your personal data. We never have and will never sell it to third parties. You are in control, and you can opt out at any stage. However, if you want to keep receiving Pinball Magazine’s monthly newsletter, you will have to re-confirm that you want to. Pinball Magazine No. 5 will also be out soon, and you don’t want to miss out on that either, right? So, I set up this special page where you can leave your details. 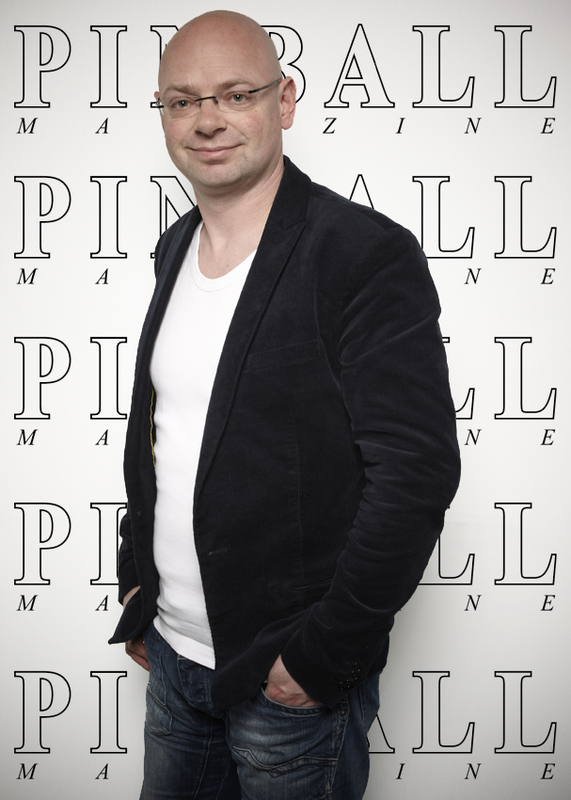 I sincerely would appreciate it if you would take a few seconds of your time and re-confirm your interest in Pinball Magazine.